The Best Paintball Gear of 2016! Its that time of the year; new paintball things! This year we got a lot of new gear, new guns from Planet Eclipse and Empire; new loaders from Virtue and GI Sportz and plenty of new soft goods. There were a lot of new products to choose from this year; some choices were obvious while others took some mulling over. 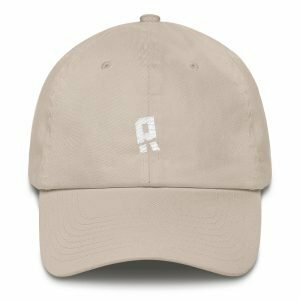 The only stipulations were that the product had to be released in 2016 or debuted this year. The most sought after paintball loader—just got better. 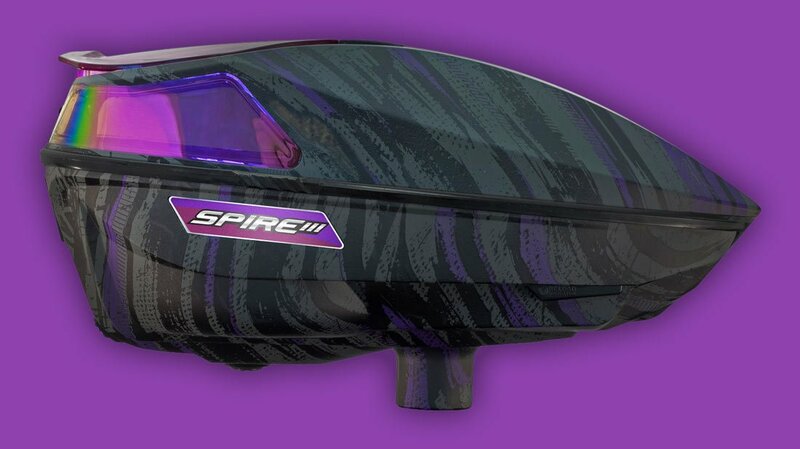 The Virtue Spire III is more durable, feeds faster, smaller, lighter and is all around better than the Spire 200/260. The Spire III’s simple design ensures that it keeps working under all conditions. Its increased durability will result in you playing more paintball and having to worry less about your equipment. The trend in paintball right now are mid-range guns, that compete performance wise with high-end guns. The Planet Eclipse Gtek 160R is the best of the best in the mid-range market. The 160R is just as good as any other gun, and it comes in at just $800; half the price of other high-end paintball guns. Since the day that Ninja tanks came out, they have been the best. After years of dominance and attempts by other manufactures to compete, Ninja are still the best. No other company can beat Ninja build quality and performance, they are the best of the best. This year Ninja released a few limited print Superlite tanks and they are our pick for best tank of the year. The GI Race 2.0 harness wins by default. Theres nothing wrong with the Race 2.0, but no one else released a harness this year. We did like the harness when we got to touch it very briefly at World Cup. We should have a full review up soon…. 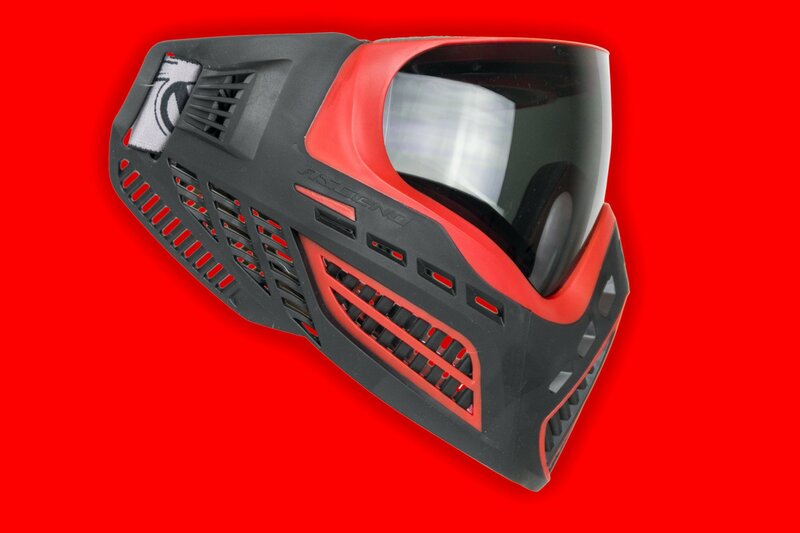 Virtue masks are some of the best in paintball: they are built well, comfortable and look awesome, the one drawback they are expensive. The Ascend is comfy, breathes well and is only $80. Before we were able to review the Ascend, we were going to give the best mask category to the Dye I5, but the Ascend bested the I5 in most categories and it’s only $80! If you missed our Vio Ascend review reed it! 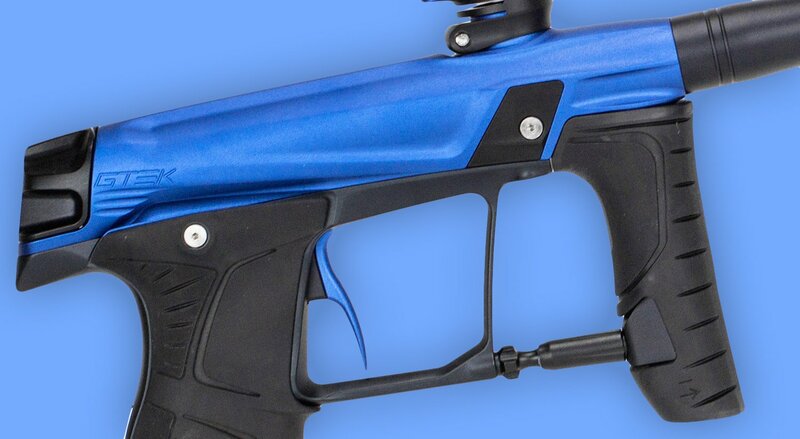 Planet Eclipse have a long history of making some of the highest quality paintball gear around. Eclipse are more known for their guns, but they also make very high quality pants and jerseys. 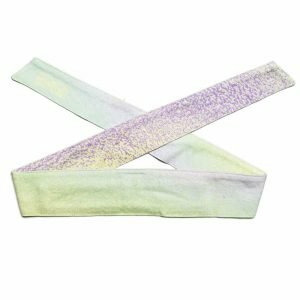 The Program pants are Planet Eclipse take of a high-end tournament pant. 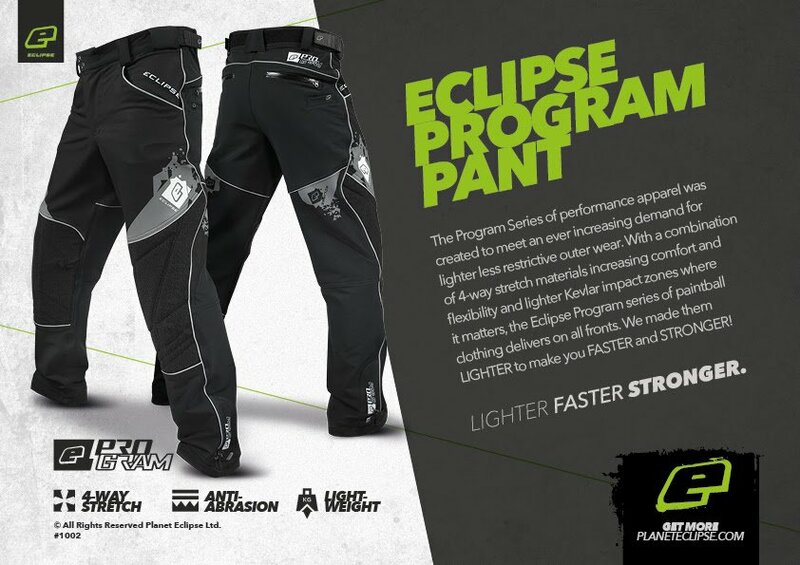 Following the lighter is better trend, Planet Eclipse have made their lightest pant to date. Yeah, yeah. We know that the Exalt FreeFlex line have been out almost a year, but technically they are still a 2016 product 🙂 No matter if it is the FreeFlex elbow, knee or slider shorts; they are comfortable, lightweight, breathable and priced well. 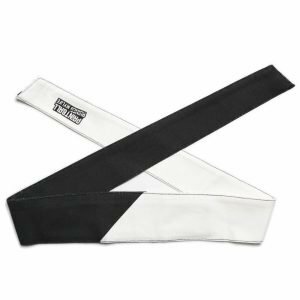 GI Sportz came out with new elbow pads at World Cup, but we were not impressed and they have yet to give a firm release date or pricing.